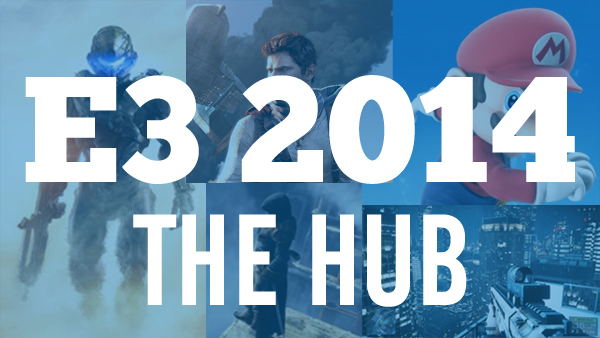 It’s that time of year again: get all your E3 predictions, news, live blogs and opinion pieces right here at the Talkingship E3 Hub. That’s right, E3 2014 is just around the corner. It’s gaming’s Christmas: the week when we find out about all the new toys we’ll get our hands on later this year. It can be difficult to sort through the torrent of news that comes out of the show, but never fear: Talkingship is on hand. We’ll be here 24/7 to guide you through the wondrous world of new games, and this hub is where you can find all the information you’ll ever need. You can find all of our E3 predictions and links to our live blogs below, and new articles will be continually added throughout the show – including summaries, opinion pieces and commentary on everything that happens. We’ll be covering all the press conferences: here’s the full schedule: On top of all this, we have a HUGE contest. For every time you comment on one of our E3 2014 articles, you get an entry into a competition to win a digital copy of Titanfall for Xbox One. So stay involved and stick around for the whole two weeks of coverage, and increase your chances of winning! 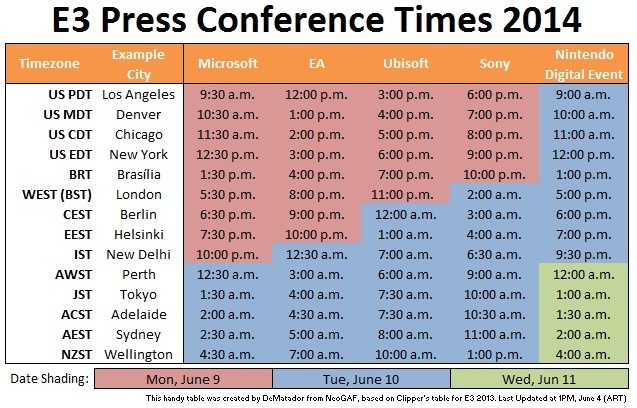 Bookmark this page, and return to it throughout E3. Then sit back and enjoy the beautiful, beautiful games. E3 2014 Conferences Ranked: Who Won E3? Here’s what to expect from the currently struggling gaming giant at E3 2014. 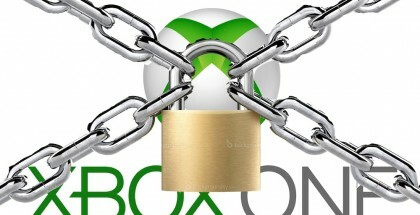 Will they be able to reclaim their crown from Sony and salvage the Xbox One? Can the king reclaim their crown? Follow along with our up-to-the-minute coverage of Microsoft’s E3 press conference. Join us for Nintendo’s final attempts to save the Wii U.
Nintendo were fully aware that this E3 was their opportunity to redeem themselves, save the Wii U and restore themselves to their former glory. And boy did they deliver. Here’s what went down at Nintendo’s 2014 E3 conference. Assassin’s Creed: Unity, Far Cry 4 and…a new IP? Ubisoft are an E3 wildcard, and it’s time to see what they’ve got. Follow along with our up-to-the-minute coverage of Ubisoft’s E3 press conference right here. Battlefield, Mirror’s Edge and Star Wars…what will EA unveil at E3? Follow along with our up-to-the-minute coverage of EA’s E3 press conference. 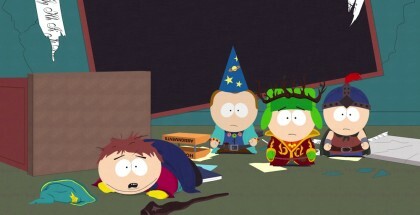 EA played it very safe at E3 today, relying on sequels and brief teasers rather than showing off gameplay. Here’s what went down at their E3 conference. E3 2014 Competition: Comment on any of our E3 2014 posts for a chance to win a digital copy of Titanfall (Xbox One). The more you comment, the more entries you get! Contest closes June 13th. Good luck! Apple WWDC 2014 Live Blog: iOS 8, Mac OS X and the iWatch?